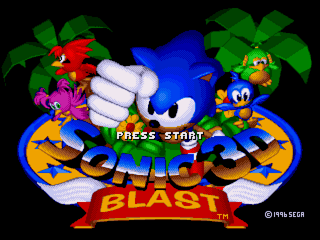 This is a hack for the US version of Sonic 3D Blast on Sega Genesis. The hack removes the flicky collecting requirement meaning the player can progress through levels by merely reaching the exit. Flicky collecting has been removed entirely and the player will simply pass through them. This makes the game similar to traditional Sonic games. 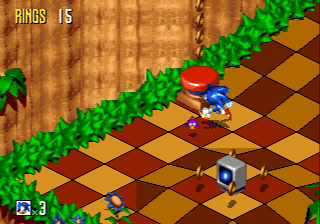 Features of this hack were later incorporated in the hack called Super Sonic in Sonic 3D.